CHAN Eagles will leave Abuja tomorrow for the Championship of African Nations (CHAN) holding in Morocco, team Head Coach Salisu Yusuf said yesterday in Abuja. 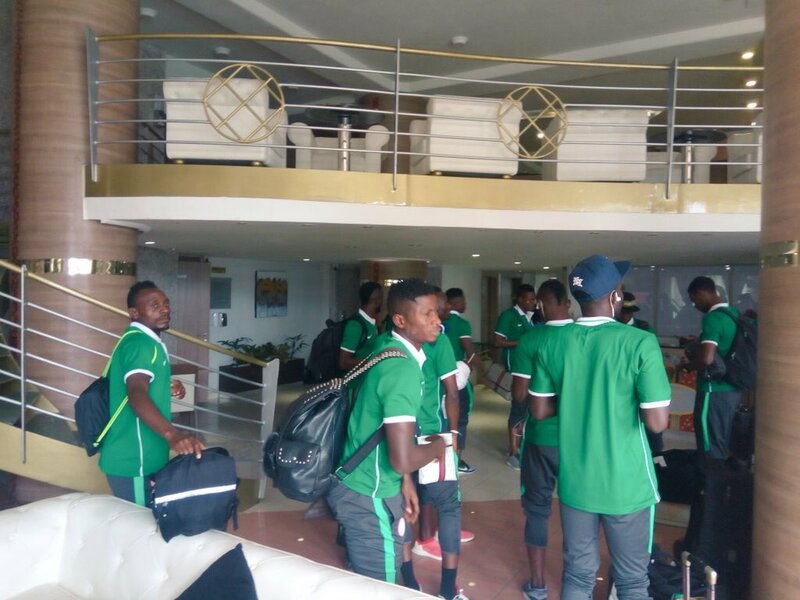 The coach told the News Agency of Nigeria (NAN) that his 23-man squad would be heading for glory as they had prepared very well for the competition. “We are prepared for what we are going for, and we are sure we will return with glory,” he said. NAN reports that the CHAN Eagles team comprises three goalkeepers, eight defenders, four midfielders and eight strikers. Current Nigeria Professional Football League top scorer, Anthony Okoptu, Dayo Ojo, Okechukwu Gabriel and Abdullahi Musa will be making their debut at the championship, which is now in its fifth edition. Nigeria is participating for the third time in the championship since its inception in 2009 in Cote d’Ivoire, with the Eagles playing their opening match on January 15 against Rwanda. Nigeria’s best outing was in South Africa in 2014, where they came third with Ejike Uzoenyi emerging as the best player. NAN reports that the championship is designed for players who ply their trade in their various countries’ professional leagues. This year’s edition, with 16 teams participating, will commence on January 13 and end on February 4.